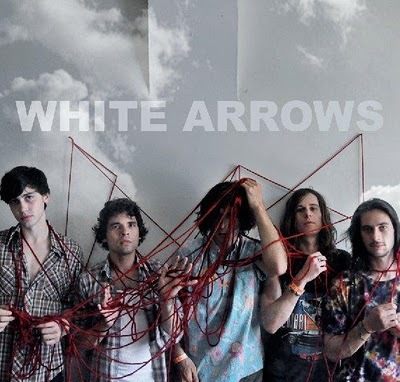 Just a few weeks ago, I was really impressed by White Arrows at SXSW, so now that they’ve got a single floating about, it’s time that we share that with you. This track is just as vibrant as I remember when I heard it live, although I think the recorded material has a bit more of an electronic touch then the live performance. 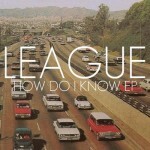 Regardless, you can’t just listen to this song once; it’s laden with hooks galore. 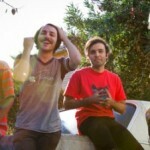 There’s that tribal percussive element and even a mellow little breakdown near the end of the track. You can find this jam and a few others on the bands upcoming Fireworks of the Sea EP, and look for a full-length later in the year. 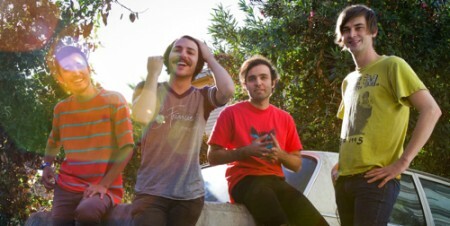 We first discussed So Many Wizards back in 2011, when the project was just getting started, but I’m happy to report the band has grown and blossomed into something spectacular. The LA acts is slated to have an album, Warm Nothing, arrive later this year, and if it’s filled with tracks like this, then it’s going to take over the whole Internet. For me, there’s a resemblance of what you would expect the Shins to sound like if James Mercer still kicked it old school, draping careful melodies across light instrumentation. Come on, you can’t tell me this track doesn’t make you happy. It’s been quite a bit since I heard anything about Princeton, but I’m glad the group’s back o the up and up. 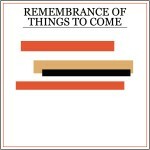 They’ve got a new record titled Rememberance of Things to Come that is going to hit the streets on February 21st. This title tracks seems a little bit more structured around a few loops, at least up until the midpoint of the track where strings and percussion pick the song up. 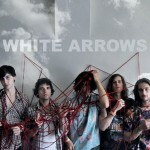 It’s a feathery vocal that soars throughout the song that will really grab the ears of pop music lovers. Come on in and get taken away by this sweet little jam. 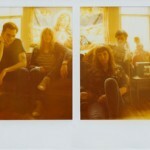 I’m really excited by this new track, or rather this alternate version, from Cold Showers. 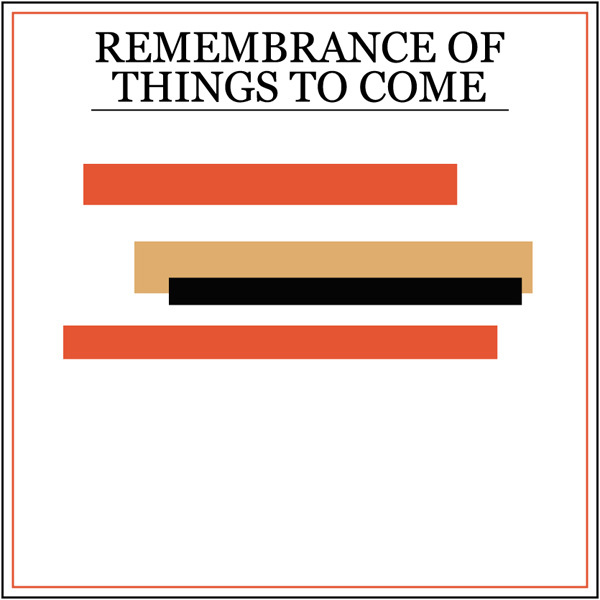 It’s going to be released in early 2012 as a single from Art Fag Recordings, along with the original versioun, which is equally as awesome; we’ll keep you posted on the exact street date. For now, get into this song: It has a nice bounce to it from the beginning, which will live with the song throughout, but you’ll notice that coated vocal effect favored by Mike Sniper. There’s an odd haunting mood created by the vocals and the bass, but at the same time, there’s this counterbalancing brightness provided by the other instruments. It’s dark, it’s catchy, and it’s just flat out good. You dig? Man, this track’s really making my Tuesday so much better. 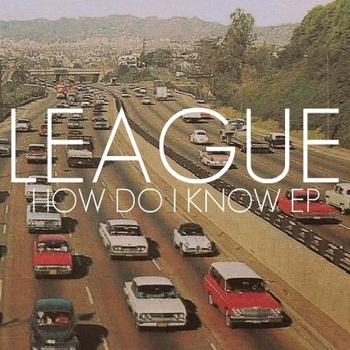 League is an LA based outfit who are putting out their How Do I Know EP, which is a blistering three song pop masterpiece–just saying. For me, I feel like there’s a little bit of MGMT hiding in their sound, but in a more progressive way, with a hint more of the rock n’ roll. Regardless, the title track definitely will hook you in just a few short seconds, so if you’ve got the time, come get lost in this song with me. In the vast, deep of night, we peer into the cosmos searching for answers to all of life’s questions. For innumerable years, humans have gazed to the stars. Some receive answers. For producer and beat-maker Steven Ellison, (AKA Flying Lotus) rooting deep in the earth, peering high into the sky, and becoming one with the universe is the modus operandi on his latest full length album Cosmogramma. Those unfamiliar with FlyLo, may have unwittingly heard some of his first work as a beat-maker during Adult Swim’s commercial changeovers. These ambiguous and quick bass-heavy sketches built a massive fan base for which Ellison would leap from his rather innocuous 2006 debut full length 1983 and find great critical acclaim in his Warp debut, 2008’s Los Angeles. On his latest, his influence is taken mostly from his personal relation to his great-aunt, Alice Coltrane, from whom the title of the record is taken. The late Alice Coltrane was a jazz musician in her own right in addition to being known as the wife of Saxophone legend John Coltrane. 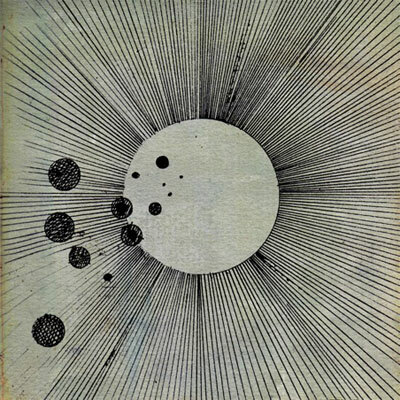 Flying Lotus uses these family bred jazz influences in very subtle ways in his beat-making scenarios while combining sublime live instrumentation from a global laundry list of talented musicians to create a soundtrack which is simply out of this world. If Los Angeles was his ‘Dr. Strangelove’, Cosmogramma is his ‘2001: A Space Odyssey’. From the first bass hits of ‘Clock Catcher’ the listener is shot into the atmosphere with the addition of Rebekah Raff on harp. The playfulness between the smooth, tender harp and the sharp, rigid bass is just a taste of what FlyLo does best. His production style has evolved over the past few years, but creating dense, layered tracks is becoming second-nature. From here into the bass heavy, jazz improv ‘Pickled’ with former Suicidal Tendencies bassist Stephen “Thundercat” Bruno putting down intricate bass lines. ‘Intro//A Cosmic Drama’ is the record’s first influence of vocals, with Niki Randa providing the choir-like voice over a beautiful string arrangement from the very talented Miguel Atwood-Ferguson. The vocals are subtle, but are very effective in giving the overall tone of the track a celestial sense. Most casual listeners may have heard the single ‘…And The World Laughs With You’, no doubt a highlight for many. With the addition of Thom Yorke’s vocals, FlyLo creates an Eraser –esque vibe, though it’s short-lived and doesn’t settle on the vocals in a manner of Yorke’s 2006 release. Similarly, Ellison never dwells too long on any particular thought process. The tracks on the album average just under 2.5 minutes, but there’s no lack in substance throughout. The list of collaborators continues with ‘Arkestry’ utilizing relative Ravi Coltrane on sax, giving the record its first true jazz sensibility, and no doubt an ode to his Aunt and his family’s jazz lineage. Jumping ahead to ‘Satelllliiiiiiiteee’, which is a funky groove and by ‘Recoiled’ a dense, hard hitting track, it’s obvious that FlyLo has mastered his craft and created his strongest release to date by far. As a listener it is important to not pass judgment after first listen. It’s the kind of record that will not immediately hit you due the subtly and denseness of the layers, but repeated listens are well worth the effort. The record as a whole flows like a single track, much in the same manner of Prefuse 73’s ‘Everything She Touched Turned Ampexian’, though the record feels to end in a more abrupt manner that I would have expected. 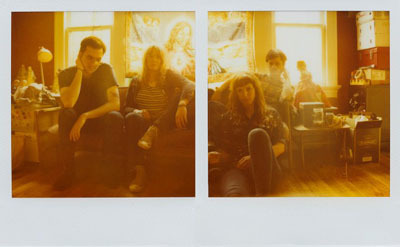 Overall, however, it is still one of the best, far-reaching musical journeys of the year. Expect much more notoriety and critical acclaim in the future for Flying Lotus if he continues to produce in the same manner, focusing not only on the beats, but the composition of instrumentation as well.